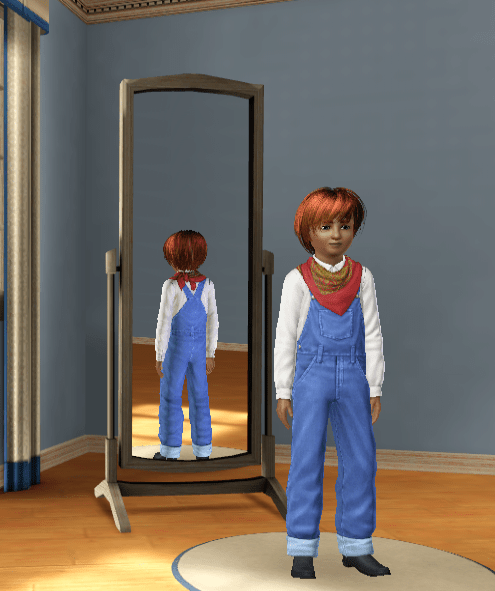 I often spend more time modding my sims and creating sims, families, and pets, than I do actually playing the games. lol. The sims franchise appeals to a broad range of people and is probably the most well loved game amongst “non-gamer” girls. Girls whom typically do not enjoy video games seem to love the Sims.